Find yourself with a lot of mouths to feed? 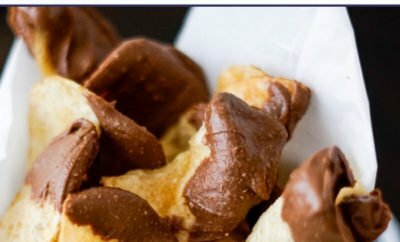 Whether you’re planning a big family meal or a party, these easy recipes will have you out of the kitchen and enjoying the fun in no time, whether you’re whipping up a healthy dinner, some sweet desserts or a lunch buffet (yum, check out that chicken salad). 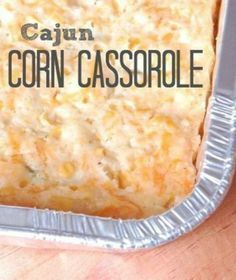 Cajun Corn Casserole – – The BEST Ever Cajun Corn Casserole!! 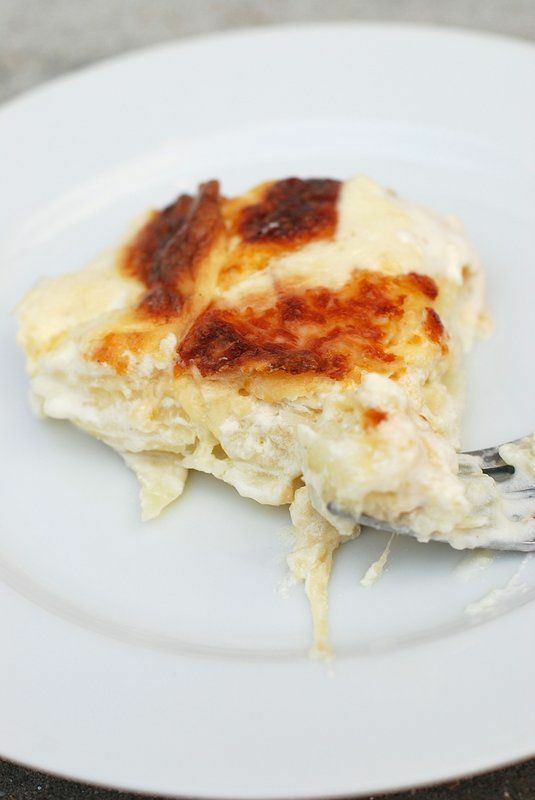 Perfect for a large crowd and even tasty at room temperature. 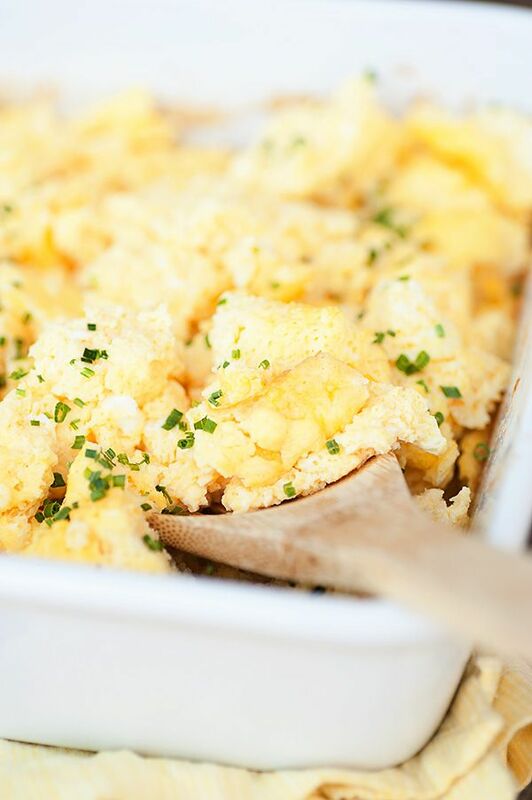 Baked Scrambled Eggs – – Very easy baked scrambled eggs, perfect for a crowd! 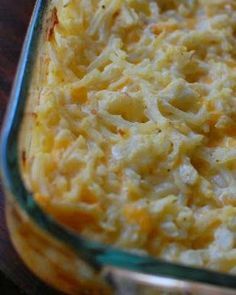 Hashbrown Casserole – – Cracker Barrel’s Hashbrowns Casserole – This recipe can feed a large crowd and is good for a brunch. 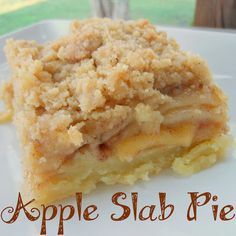 Apple Slab Pie – – Apple Slab Pie- a wonderful dutch apple pie with an easy crust, cut into squares for a large group. 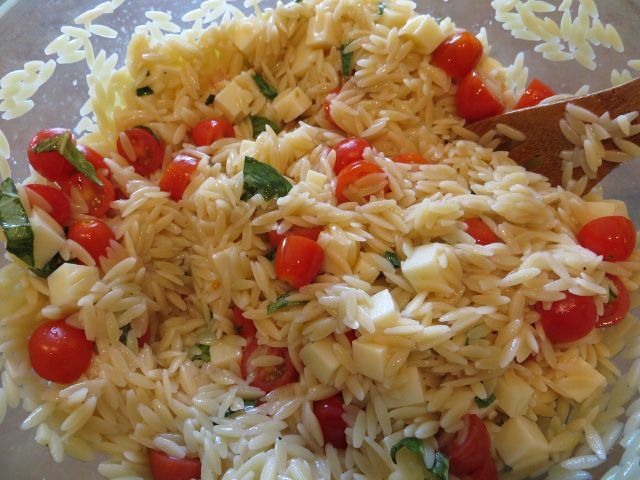 Easy to serve and delicious! 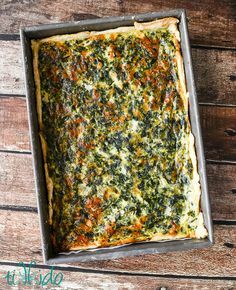 Quiche for a Crowd – – Quiche for a crowd! 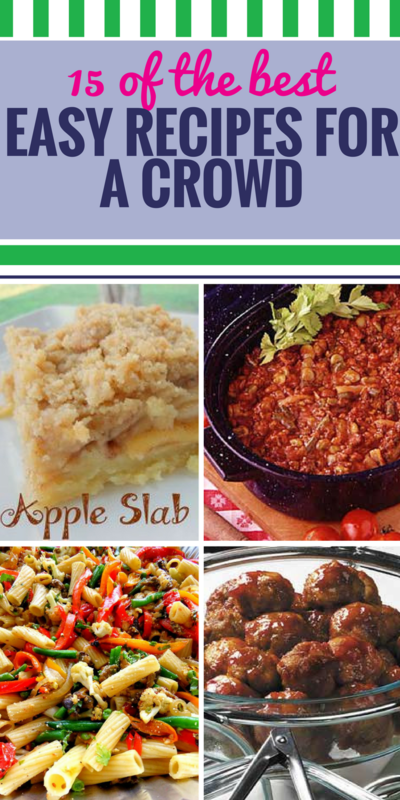 Bake it up in a 9×13 pan to serve lots of people easily. Crock Pot Salsa Chicken on Brown Rice – – Need to feed a crowd? 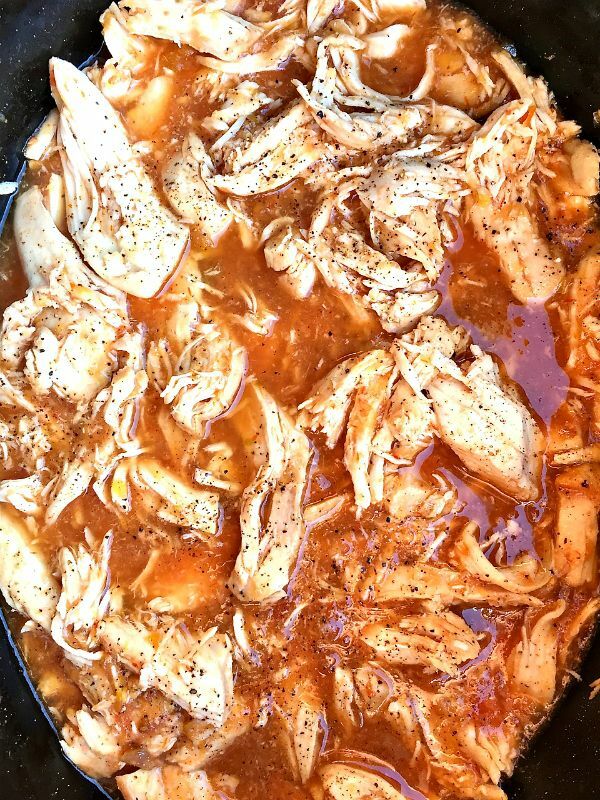 Today’s easy recipe, Crock Pot Salsa Chicken on Brown Rice, is perfect for feeding a large group. 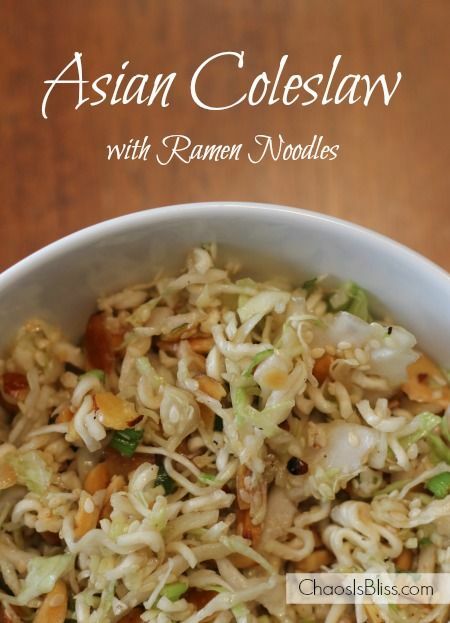 Asian Coleslaw with Ramen Noodles – – This Asian Coleslaw with Ramen Noodles recipe is a sweet-tangy side dish to feed a crowd. 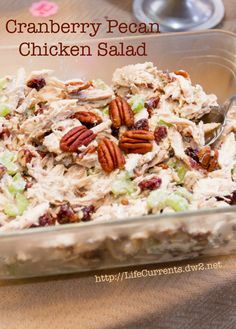 Cranberry Pecan Chicken Salad – – Cranberry Pecan Chicken Salad is perfect for any party! 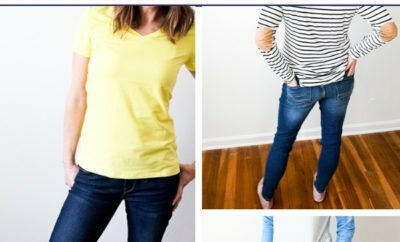 And it’s really easy to make. 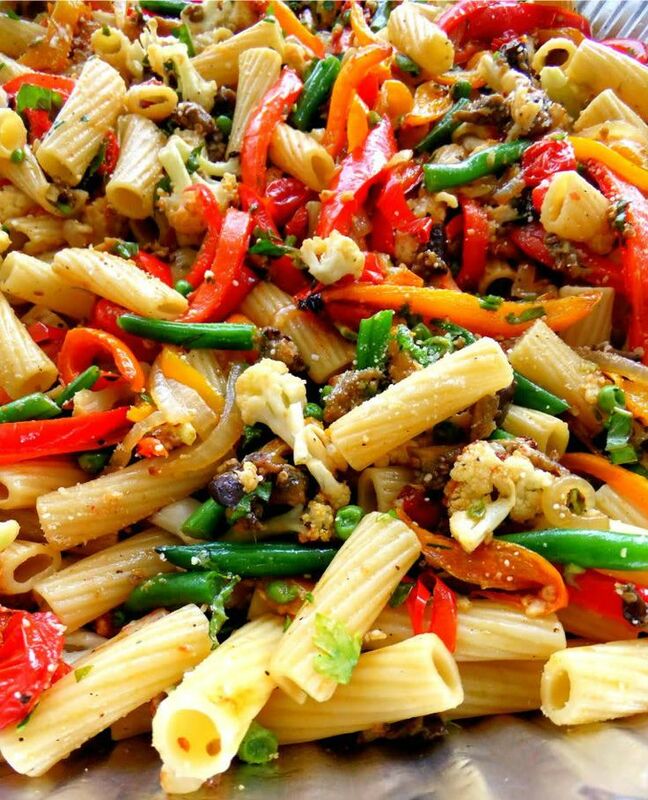 Roasted Veggie Pasta – – Roasted Veggie Pasta for a Crowd – everything can be prepped the day before including the pasta, and assembled the day of your party. 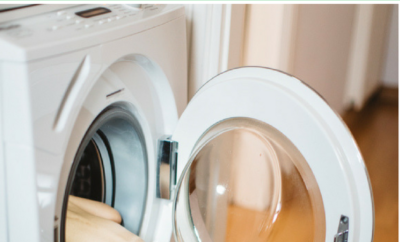 Bring everything to room temperature, mix it all together and warm it slightly in the oven. 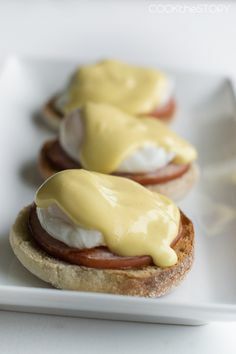 Eggs Benedict – – How to Make Perfect Eggs Benedict For A Large Crowd… The Easy Way! 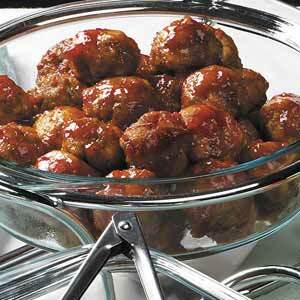 Sweet N’ Sassy Meatballs – – perfect for a large crowd! 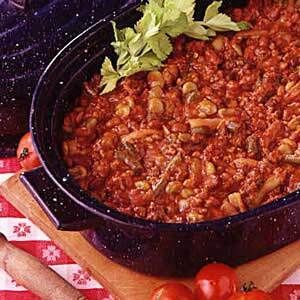 Block Party Beans – – Block Party Beans Recipe | Taste of Home Recipes. 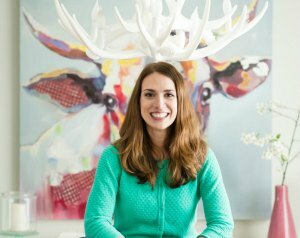 This is my “go-to” recipe for 20+ yrs now! Never fails to please a crowd, or the fam, freezes well, just an all-around WINNER!!! 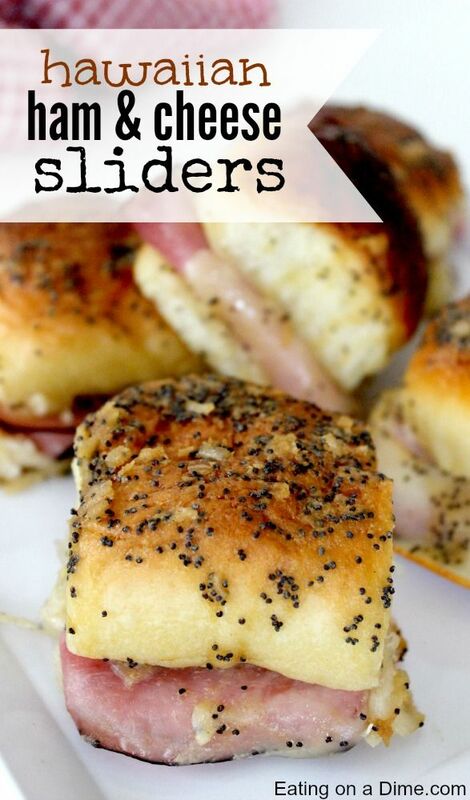 Hawaiian Ham & Cheese Sliders – – Try our Hawaiian Ham and Cheese Sliders recipe next time you are having a party or a family gathering. They are perfect when feeding a crowd. 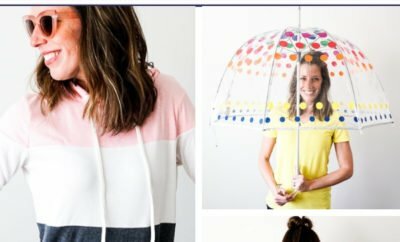 So easy and frugal to make!